MAY bagong pamunuan na ang Philippine Movie Press Club (PMPC) na siyang naghahatid ng Star Awards for Movies, Television, at Music taon-taon. 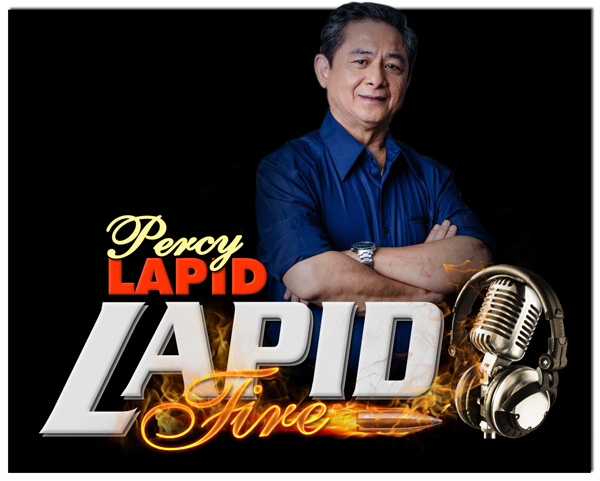 Narito ang kabuuan ng mga opisyales ng PMPC: President: Joe Barrameda; Vice President: Roldan Frias Castro; Secretary: Mell T. Navarro; Asst. Secretary: Rodel Ocampo Fernando; Treasurer: Jose Boy Romero; Asst. 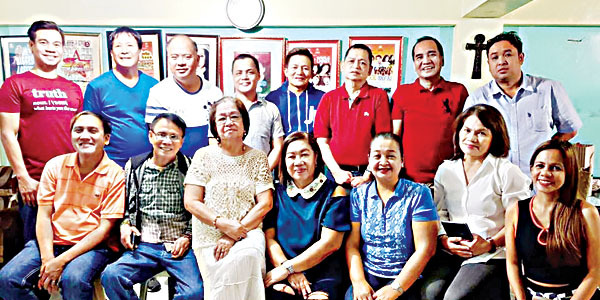 Treasurer: Blessie K. Cirera; Auditor: Eric Borromeo; P.R.O: Ma Leonila Garcia; Sandy Es Mariano; Board of Directors: Mildred Amistad Bacud, Fernan De Guzman, Lourdes Fabian, John Fontanilla, Rommel Lasam Placente, at Veronica Samio.